September 13: Tampa at Hilton Tampa Airport Westshore, 225 North Lois Ave. Initially, we'll discuss how automation with 7 +million calculations makes electrical engineering easier, faster, smarter and greener. You'll even get to see the first automatic, graphic and real time 1 Line Diagram. 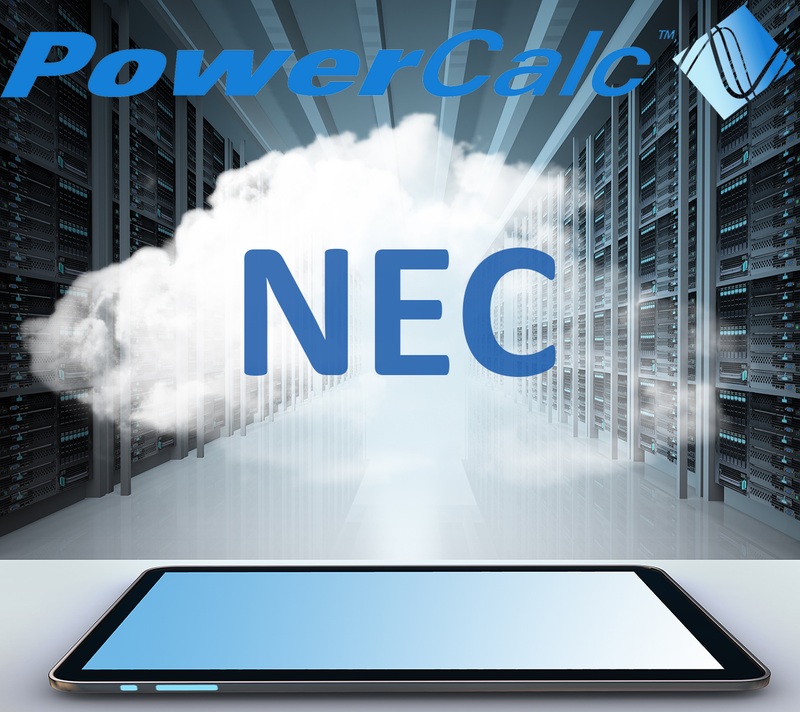 Then, we'll turn to the NEC for a discussion of how it is organized...the concepts behind the PowerCalc software. This includes a discussion of the NEC's dual purposes of safety and cost/resource effective design. 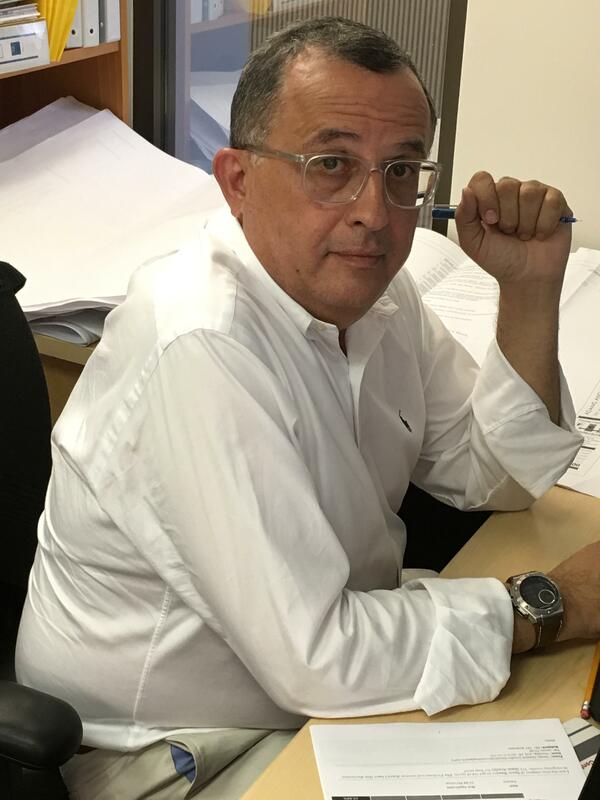 For engineers who design facilities, we promise a compelling discussion. Hope to meet our colleagues, and will work on a video to share with those who cannot attend. The Florida Engineering Society has put together an incredible program. We had a great time with all the engineers in West Palm Beach and Miami. And, we look forward to meeting more engineers in Tampa and Orlando!